There are probably more species of predators in Finland than in any other European country. We´ve got large carnivores such as bear, wolf, lynx and wolverine on land. Rivers and lakes host otters, mink and inland water seal. The Baltic Sea is home to the grey and ringed seal. 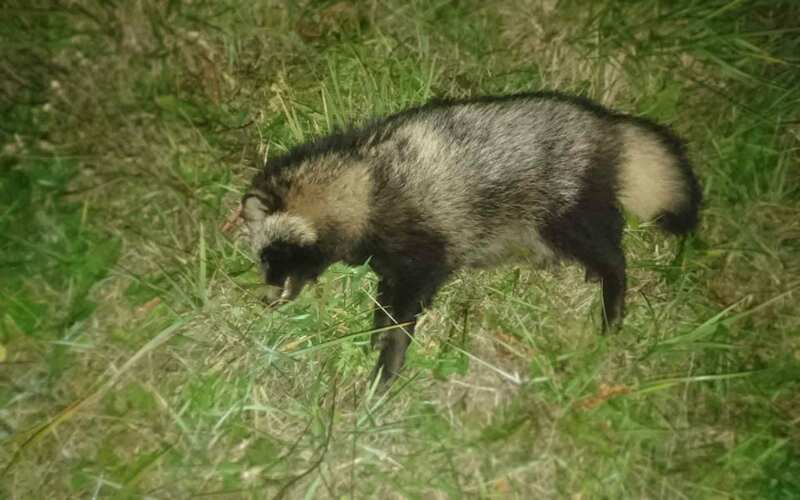 You will find small predators everywhere; red and arctic fox, raccoon dog, badger, pine marten, polecat and ermine. 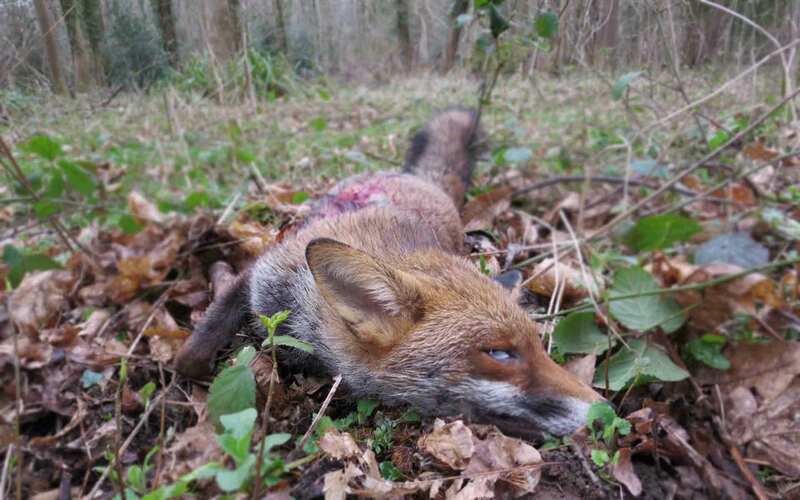 For an avid predator hunter we do offer raccoon dog, red fox, badger and American mink hunting. Small predators are mainly hunted watching, driven by dogs or digging them out from burrows. You´re also welcome to inquire bear, lynx and pine marten hunting opportunities.